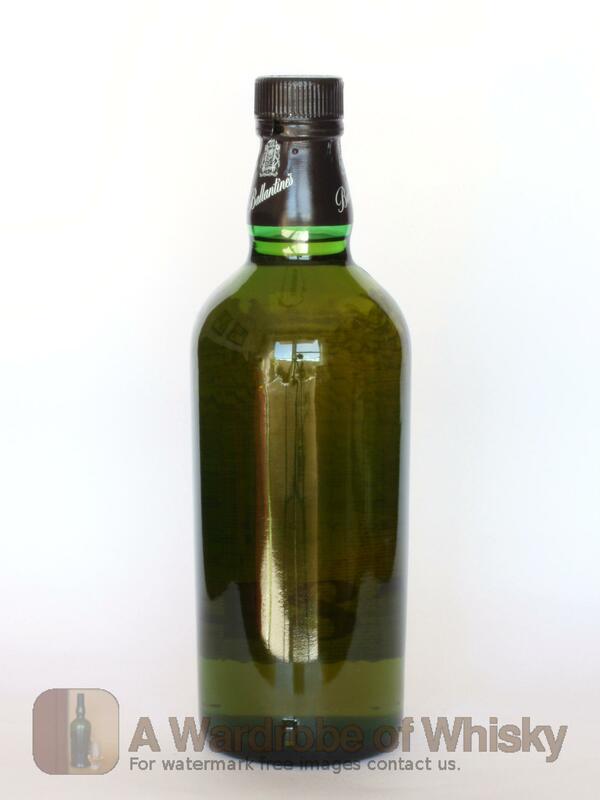 Full-bodied, with creamy vanilla notes, this is one of the best blends available anywhere. 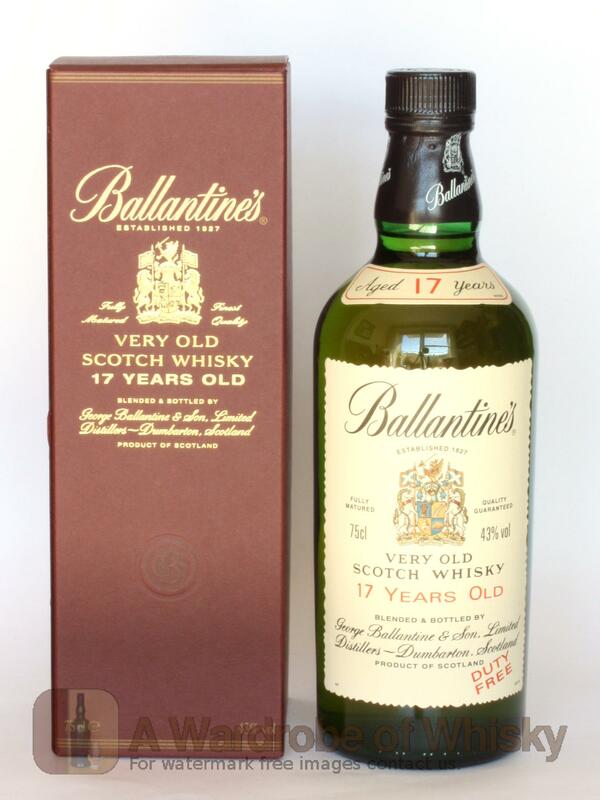 A testament to the art of the master blender, and fiercely championed by Jim Murray. Nose (90): more than average. honey, spices, toffee, baked apples, vanilla, cinnamon, nut meg, candies, smoke. Taste (89): powerful, oily. honey, citrus, spices, fruits, mango, nuts, wood, smoke. Finish (88): longer than average. honey, wood, smoke. 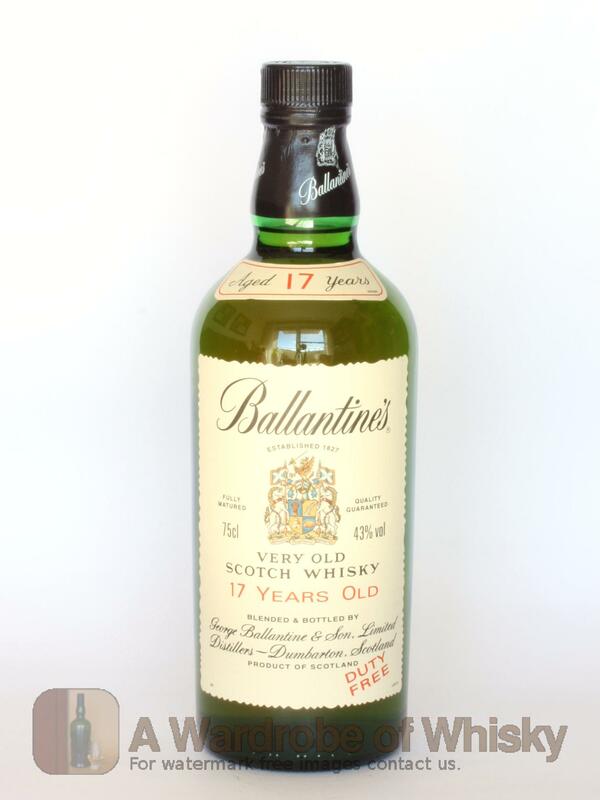 These bottles have been chosen over others because their nose, taste and finish are more similar to Ballantine's 17 year than the rest. Go to Whisky-o-matic page to fine tuning other settings.